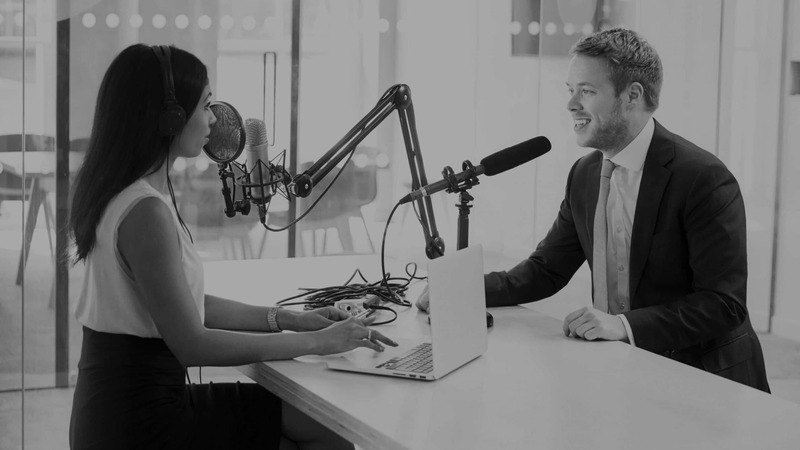 Podcasting allows you to have your own personal connection to the world. It’s no secret podcasting is very popular. There are shows that cover almost every topic you can imagine. In addition, podcasting allows you to create a special following that centers on something of interest to you. A podcast can be very broad in nature or very specific. 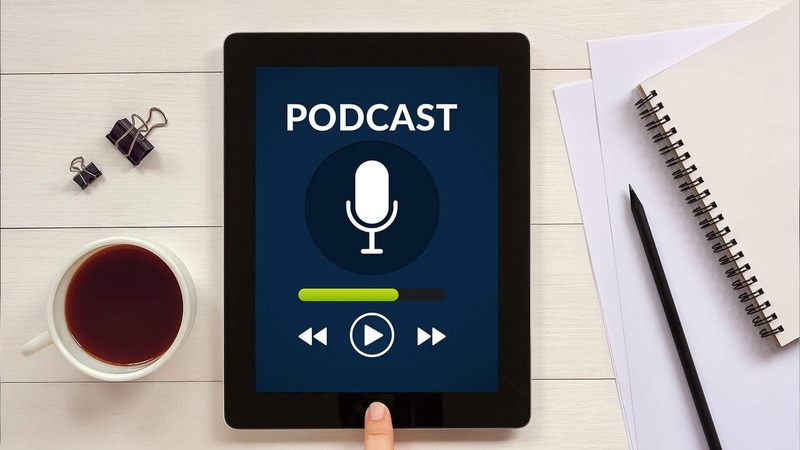 In either case, a podcast provides a way to deliver a message and connection with others in a very direct manner. We maintain a selection of items you can rent to try out at home through our A/V Rental service. This will let you try out a variety of mics, recording devices, etc before making the decision to record at home or come into our podcasting suite to use our gear. Either way, we’ve got you covered. We are also an affiliate of B&H Photo Video which offers a ton of purchase options. 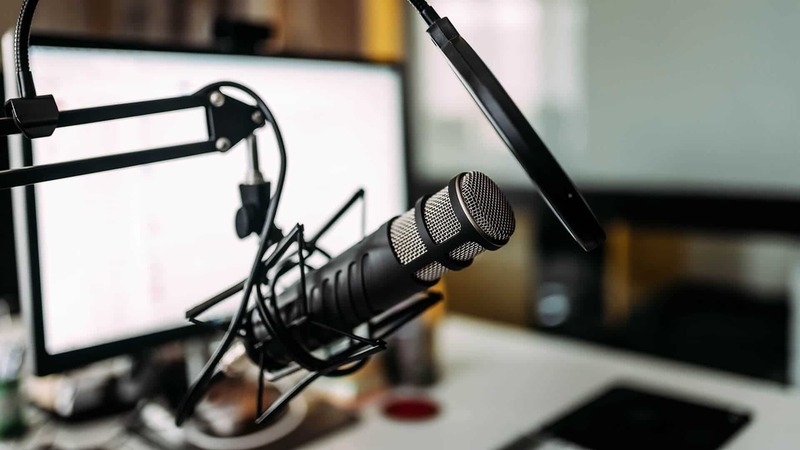 You’ve likely heard a lot about podcasting and want to investigate more. Let us help you get started and discover ways to make your’s special and unique. Podcasting is a great way to reach others, but you’ll want to have a plan before you launch. After deciding on the basics, let’s focus on establishing your brand and what’s going to make you stand out. If you’ve already started, let’s look for ways to take things to the next level and refine what’s already working for you. We have a space just for podcasting or can help you setup your own. Podcasting is about helping you reach others, so let us help you discover ways to position yourself for success. We’ll help you plan for various platforms and know where your message fits in the landscape of the podcasting world. We’re here for you, so you don’t have to do it alone. Let us help.